We’re Talking #Shirtstorm on the #DLCshow Tonight at 9pm EST With Guest, @ellypriZeMaN! J oin me, Bacon Man and our special guest this week, Elly Prizeman! The show will air at 9pm EST on The 405 Media! This week, we will be discussing Elly’s role in #Shirtstorm and #Gamergate’s support of both her and Dr. Matt Taylor. We’re looking forward to talking about pop culture, modern feminism and what Elly has been up to since #Shirtstorm exploded last year! 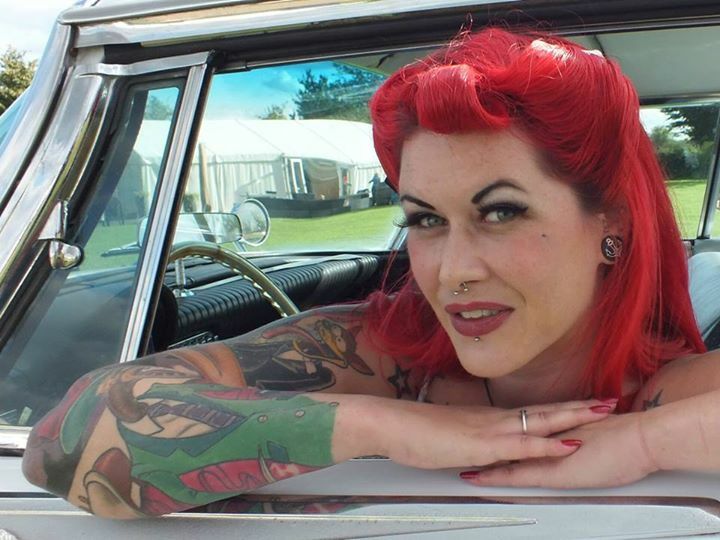 Elly Prizeman became a central figure in the #Shirtstorm controversy last fall. On November 12th 2014, European Space Agency spacecraft Philae achieved the first landing of a spacecraft on a comet in human history and subsequently during Nature Newsteam’s livestream coverage of the landing, Rosetta scientist Matt Taylor was interviewed in a unique Elly Prizeman shirt featuring pretty patterns of scantily clothed female cartoon characters. Live tweet with us and use the #DLCshow hashtag! 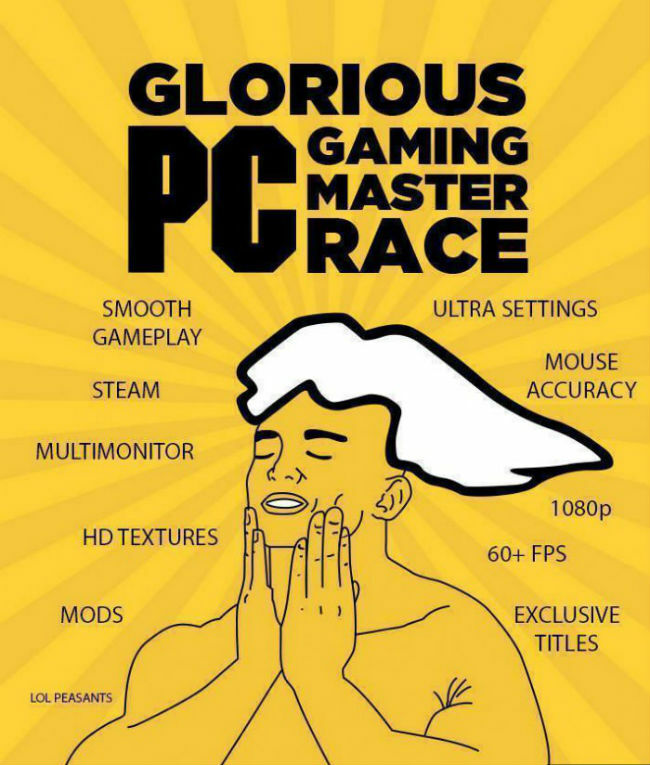 Downloadable Content Show Tonight at 9pm EST: The Glorious PC Master Race Edition! I am a “filthy console peasant.” I admit it. I have played a bunch of PC games; that’s actually how I started out gaming, but once I started playing the original NES system, I didn’t go back to computer gaming as much as I should have. I need to diversify my gaming platforms! Tonight, on the Downloadable Content show on the405media.com, I might finally become convinced to join the “Glorious PC Master Race.” Bacon Man and I have limited experience with PC gaming so we’re really excited to get a crash course from our guest this week! Alex began playing games on the C64 in the mid-80s, then he switched to an Amiga, and now he exclusively games on his PC. Alex has never owned a console–he is a PC purist! Alex is one of the first people I started talking to regularly on Twitter and he was discussing the issues behind #GamerGate with me back before the hashtag started. He’s very tuned into gaming, politics, Bitcoin and all things PC! If anyone could convince me to switch to PC gaming, it would probably be him. I’m at the point now where I am planning on building my own PC once I have the funds saved up to purchase the parts. I may be ready to make the leap as soon as this summer! Virtual Reality: will it catch on? Who are the major players? Why should console gamers should join the PC master race? What are the advantages of PC gaming? @ProfessorF on Downloadable Content with Kate and Bacon Man This Week! I am so excited to talk to Professor Nick Flor this week on the Downloadable Content Show with Kate and Bacon Man on The 405 Media website! Listen to the show at 9pm EST on Wednesday night! I have been on Twitter since 2009 but I didn’t really start doing anything on it until last summer. One of the first gamers I started talking to back then was Professor F! He had posted something about Dark Souls and I was immediately impressed that he actually beat it! He says lots of people have completed the game; I feel like we need to take an informal Twitter poll during the show and see how many of you out there managed to stick it out until the end. To me, beating Dark Souls is like the gaming equivalent of completing a marathon. 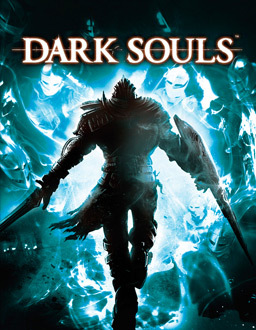 When I hear a gamer say they beat Dark Souls I have to ask, “why would you put yourself through that agony?” Don’t get me wrong, it’s a really cool game, but it’s got to be one of the top ten most challenging games created in the last 10 years. It’s hard to compare it to the difficult games from earlier systems like Nintendo. Almost all games for NES were more challenging than a modern video game. Anyway, that’s how I met Prof Flor. Not too long after that, #GamerGate started and he became one of the intellectual voices of the movement along with Christina Hoff Sommers. Should we continue to support these developers by purchasing their games? Live tweet with us and use the #DLCshow hashtag! We may give you a shout out on the show! I realized with the title I used for this post that I say “awesome” too much, but if you listened to last week’s episode of Downloadable Content with Kate and Bacon Man then you’d have to agree that it was the appropriate way to describe his guest spot. This is what I love about Twitter–finding people that know what you’re talking about when you slip into “geek speak.” Daddy Warpig seems like he’s up on every geek topic as well as every #GamerGate topic. So, in case you missed this week’s episode (and I should note here that all episodes are available via podcast on The 405 Media website), I wanted to go over some of the highlights from this week’s episode. The 6 month anniversary of GamerGate and some of Daddy Warpig’s favorite moments. #CoffeeGate: Brianna Wu had coffee with Brad Wardell of Stardock and a couple of women on his team. Is there potential for a truce with the SJW’s? Maxis, the game studio that created SimCity, was shut down. Was this the result of a consumer revolt? What was EA’s role in the shutdown and problems with SimCity? Is SimCity a “toxic brand” now? My favorite moment of the night was when we broke from #GamerGate for a few minutes and discussed Dead Space. Bacon Man brought up how frustrated he was with EA during the Maxis discussion. During that conversation, he pointed out that EA made Dead Space 3 less scary to appeal to more consumers. 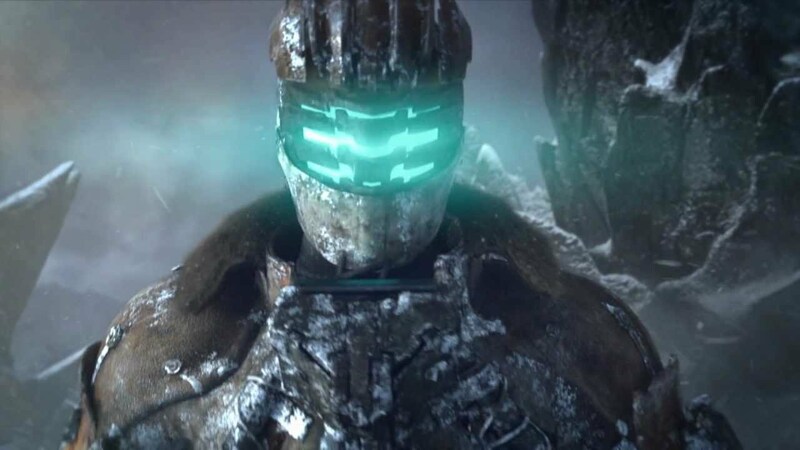 If you missed the show, you need to check it out–it’s worth it for the Dead Space rant alone! Listen to us live this week at 9pm EST. Our guest this week is Professor Nick Flor! We’re really looking forward to having him on the show and he has a lot to live up to now after the Daddy Warpig show! Listen to us live and tweet with us; we try to answer your questions and address comments live during the show! We’d like to thank Matthew Rappard of The Fine Young Capitalists (TFYC) for being our first guest on Downloadable Content with Kate and Bacon Man on The 405 Media! Many became familiar withe TFYC in the early days of #GamerGate. Listen to Matt discuss women in the technology industry and how we improve participation of women and minorities in the STEM fields. For more information see my previous post about the upcoming episode. To listen to the podcast of the episode from tonight, go to the 405 Media’s website and visit the episode’s page. Pick up one of their posters for the #NotYourShield project at their website! 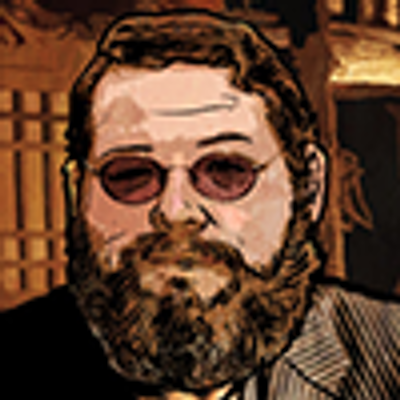 Join us next week and listen to our guest, Daddy Warpig! ICYMI: Some of the past week’s Twitter trends! The main draw is you get to meet with broadcasters at the event so if you’re a superfan of Twitch broadcasters, this is the place to be. The night of the Oscars, “#DontDateAnSJW” was trending higher than Oscars. So maybe this wasn’t all GamerGaters seeding this tag, but it seemed to be mostly pro-#GG people… And, a lot of anti’s getting angry with the hashtag! Tomb Raider was trending because Warner Bros and MGM are doing a reboot of the movie with the screenwriter who did Divergent. I’ll be honest, I wanted this to be about Rise of the Tomb Raider. I can’t wait for that game. There was an article in Gamer Informer today for those that care to read it… If you still read Game Informer, that is. If you do follow GI, did anyone see Andy McNamara call out Brianna Wu for saying GI doesn’t focus on women in gaming enough. I read about this in The Ralph Retort blog today. Anyway, also trending today was Toejam and Earl! Anyone remember that from the Sega days? Greg Johnson, one of the two guys behind the original Toejam and Earl, has just launched a $400,000 Kickstarter campaign for a sequel called Toejam and Earl: Back In The Groove. 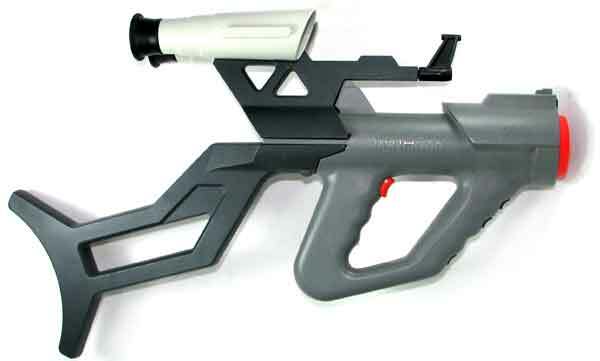 For the record, I’d like to point out I had the Menacer for the Sega Genesis and used it to play “Ready Aim Tomatoes” –that was sort of a spinoff of ToeJam and Earl. Not the best, but kind of fun. I still love light-guns. I don’t care that the games are often somewhat shoddy. Finally, another trend recently was Resident Evil Revelations 2. That has been blowing up on Twitter recently. This is partly due to the fact that the game doesn’t support local co-operative gameplay. Local co-op was promised up until the game launched and then they announced that the the feature is unavailable. I don’t understand why more developers don’t offer the option of local co-op. Everyone loves couch co-op and very few games have it now. That’s one of the main reasons I enjoy the Wii U–I can play a game with someone in the same room and without a splitscreen. But I’d even settle for a split-screen to be able to play a game in the same room with my friends! Finally, one of the most exciting Twitter trends lately is the “Let Mark Speak” trend. 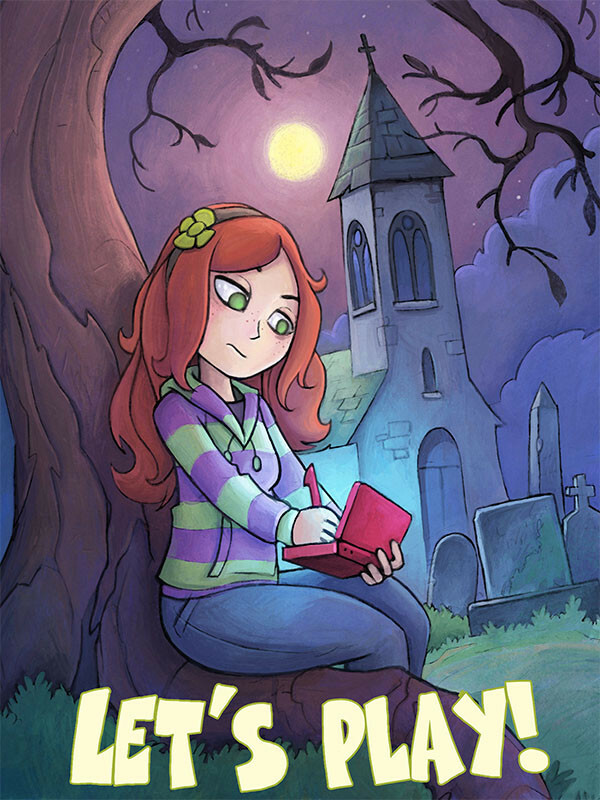 It seemed to take root immediately; fast even for a #GamerGate trend. Kern is a developer that has worked on World of Warcraft, Diablo II and Starcraft is known more recently for criticizing the negative game journalism of Gamasutra, Polygon, Kotaku and the like. He created a petition to focus on the portrayal of gamers in the media: specifically in Kotaku and Polygon. He wants the media to move away from sensationalist pieces surrounding the harassment of certain women in the industry. Since then VG 24/7 basically told Kern to stand down and blamed the gamers… That’s a new narrative from game journalists, huh? The article is exactly the kind of “journalism” we have all been railing about since the beginning of #GamerGate. Here is a link to the article in Archive Today (I don’t want to increase VG 24/7’s web traffic). 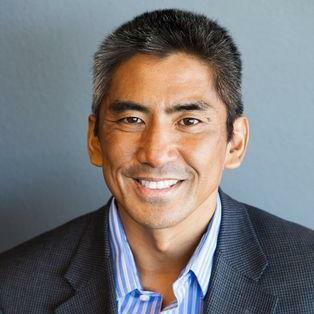 The Twitter trend began to give Mark a chance to respond to the hit-piece against him. What Questions Do You Have for The Fine Young Capitalists, #GamerGate? Join us tomorrow night at 9PM EST on Downloadable Content with Kate and Bacon Man on The 405 Media to hear from our first guest: Matthew Rappard of The Fine Young Capitalists (TFYC). For those unfamiliar with The Fine Young Capitalists, their mission is to create media using underrepresented labor, for unexplored demographics to fund non-profit organizations. TFYC are a loose group of artists and entrepreneurs that work with minorities to get their work seen. Many became familiar withe TFYC in the early days of #GamerGate. See what Matt and The Fine Young Capitalists have been up to on the show tomorrow. For more information see my previous post about the upcoming episode. Let us know what your questions are for Matt Rappard. We might ask some of them on the air! Heard on This Week’s #DLCshow on @The405Radio — #GamerGate, Bacon and Hipsters! Bacon Man (@baconmanlives) and I (@knelligan12) hosted our first episode of Downloadable Content last Wednesday at 9pm EST on The 405 Media. Neither of us has any experience with broadcast journalism–we don’t even have YouTube channels! Our credentials for the show consist entirely of our gaming experience and overall geekery. I’m a 6th degree blackbelt in geek. I’m serious; that’s totally a thing. No need to fact check… We intend to cover video games, geek culture and #GamerGate over the course of the show. We want to hear your thoughts, suggestions and comments about the topics we cover and which guests we invite on. I plan on posting a recap of the show and some of our best Twitter interactions after each show. We actually had a larger segment planned for #GamerGate the first week, but as it was our first show, we ran out of time between introducing ourselves and due to the video game coverage at the beginning of the show. We hope to have other gamers, experts in the video game industry and #GamerGate advocates on the show each week. Here are some of our best, most thought provoking or funniest tweets from the first show! Thank you to all who listened and interacted on Twitter. We plan to give shoutouts and respond live on the air to some of the tweets each week so try to listen live if you can. If you can’t make it on Wednesdays at 9pm EST, our podcast is available not long after the show airs. I completely agree with Professor Flor here. We simply ran out of time and could only devote time to discussing a brief introduction to #GamerGate, the Law and Order SVU episode and #GamerGate folks that were nominated for Shorty Awards. To answer your question, Professor F: I’ve got mad twitter skillz. Mad skillz (skillz with a ‘z’ for emphasis of said skills). Jordan is right here. Usually my discussions with Bacon Man result in raised voices and angry words. Since the first show, Bacon Man was elected president of the Bacon Council. He now eats three packages of bacon a day. It really isn’t a good thing. No one should eat that much cured meat. Thank you, John! We enjoyed tweeting with you during and after the show. I know I have to check back with you each week to see which game you’re playing and your opinion of them. Our discussion about The Order: 1886 today convinced me it’s definitely worth buying for a slightly discounted price. Hipsters are the worst! No one likes them, Homer! They’re just wannabe geeks and they drink Pabst Blue Ribbon. Something’s not right there. Thanks for noticing that our bumper music was from the amazing Tron Legacy soundtrack by Daft Punk. The station owner had to get it special for the show and we really appreciated it! I might try Depression Quest based on our discussion after this post. I am a little curious, but I’m fairly certain I’ll turn it off before I finish it. Too many GOOD games that I still need to play! 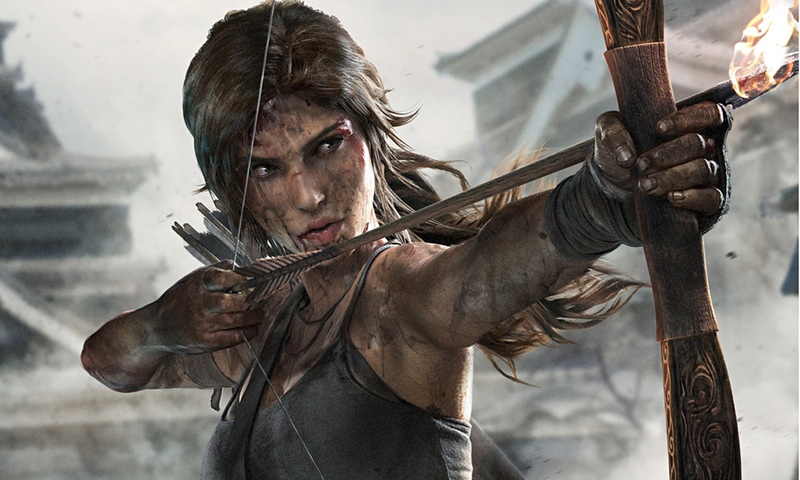 I heard that it was a possibility that the sequel to the Tomb Raider reboot would be a timed exclusive. That makes a lot more sense than Playstation abandoning any claim to the property. I always get a little sad when a developer or game switches from one platform to another. But, this is also why we buy all of the platforms. No chance of getting shut out by exclusives! Alex liked the “Glorious PC Master Race” shout-out because he’s a member of that elite group. I will be consulting him prior to when I build my own gaming PC. Most of what I know about modern PC gaming comes from discussions with him. He was also one of the people who warned of problems in the video game journalism industry before #GamerGate. Here are some great guest suggestions from Gil. I would love to hear more guest suggestions. In the coming weeks, we will be having The Fine Young Capitalists, Daddy Warpig, and Professor Nick Flor. These are both great suggestions and we will try to contact everyone that is suggested for the show!